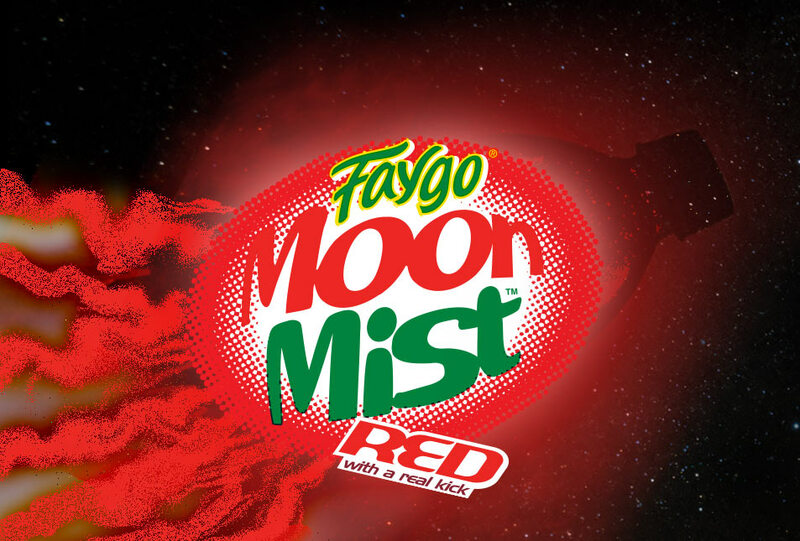 News > Other News > Faygo Relaunches Moon Mist Red in Time for the Holidays! If you have a store near you that supplies your favorite Juggalo Juice, it may be a good time to stop by and see if they’re stocking this flavor! If not, it is also available at the Faygo.com Web Store! Just click Right Here and choose Moon Mist Red as your flavor option! Well that made me look down sadly on the bottle of diet dr pepper I’m drinking. Thanks Scottie.